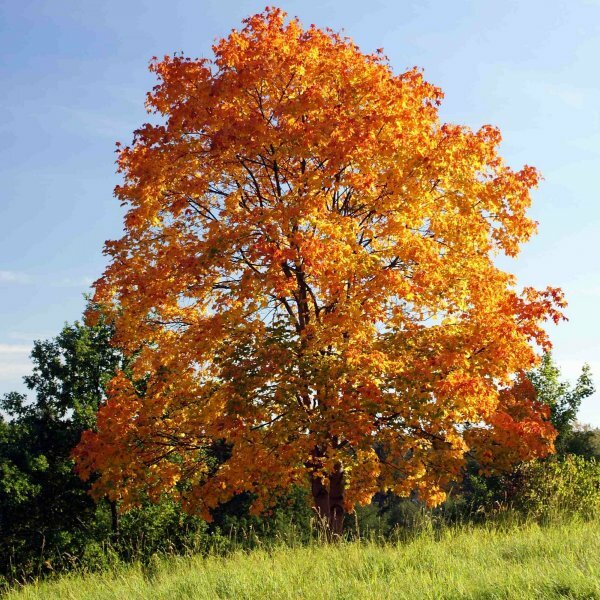 Norway maple is a popular, fast-growing, deciduous shade tree that is native to regions across Europe. 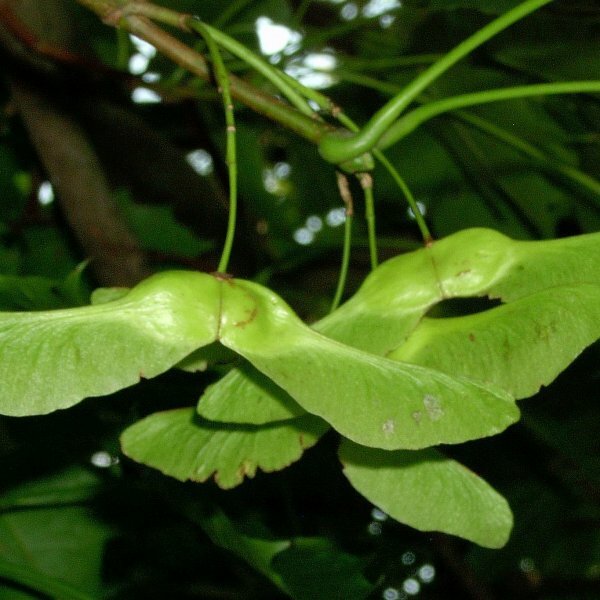 These trees have dense rounded canopies and large leaves that are medium to dark green in the summer and turn pale yellow, yellow or yellow-green, rarely red, in the fall. 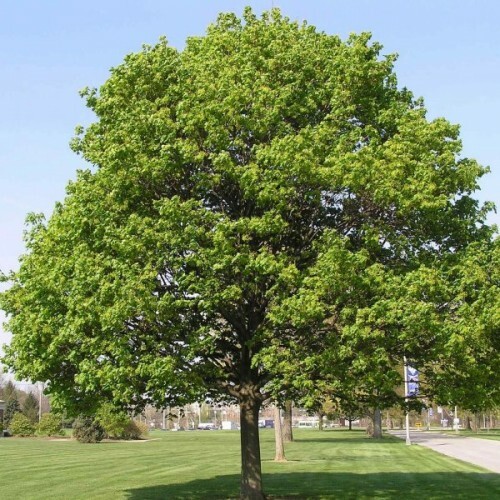 This tree is tolerant of a wide range of sites and conditions but does best in locations with full sun to part shade and well-drained, average soil. 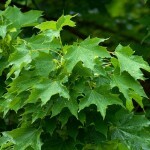 There are two caveats to planting a Norway maple; it tends to self-seed aggressively and casts dense shade. 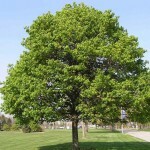 Consequently, it should be planted away from cultivated garden and natural areas. This tough and adaptable tree do well in urban settings and if growing conditions are optimal can become spectacular specimens. are many cultivars of Norway maple that vary in habit and foliage color. The ever-popular 'Crimson King' is a widely planted selection with dark purple foliage.